A1 Epoxy from the time of the consultation until the job was complete was friendly, timely, & left no mess behind. I was very satisfied with the whole job and would recommend them to friends and family. During the recent torrential rains of mid-March in our area, the corner of one of our basement walls developed a leak which, throughout the day, became more and more pronounced. Naturally on that March 14th, we suspected that all of the foundation repair people would be overwhelmed with calls, due to reports of many houses with flooded basements, and felt that a reply to our call would not be immediately forthcoming. A-1 Epoxy Foundation Crack Repair, not only returned our call at the end of that day, but made a point of getting to our house the next day, during there very busy time. 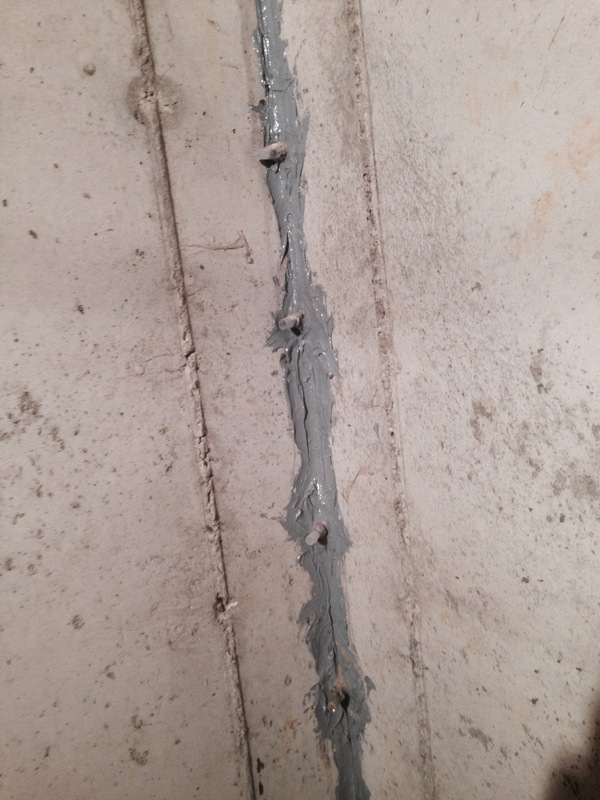 A-1 repaired the long crack in the foundation in short order by an epoxy injection process. The cost was quite reasonable, and it was a relief to not have to have the soil dug away from the outside of our house in order to facilitate the repair. A-1 were pleasant and professional through the whole process. After nearly two weeks, and even more rain, we have noted no further leaks. We are grateful customers, and it is our pleasure to recommend A-1 Foundation Repair, without reservation. I am well pleased with the quote on the water leak and crack in my foundation. The work was contracted and completed in a timely manner. I am completely satisfied. I was very pleased with the quoted price on the water leak & crack in my foundation. The work was contracted & completed in a timely manner. There was a small problem I called and they where out right away to fix. 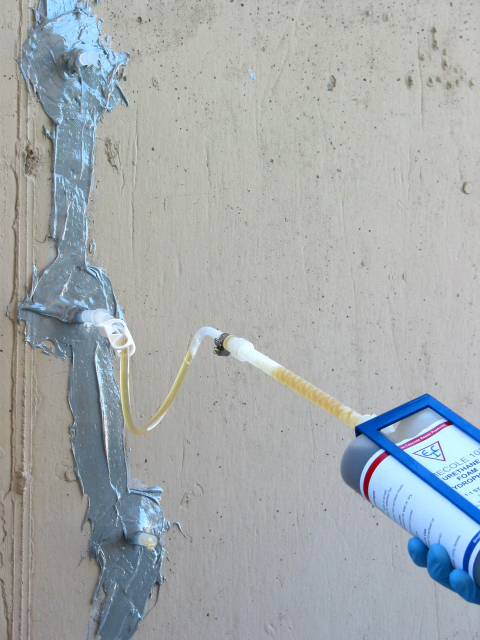 I am completely satisfied and would recommend to anyone needing foundation repair done. 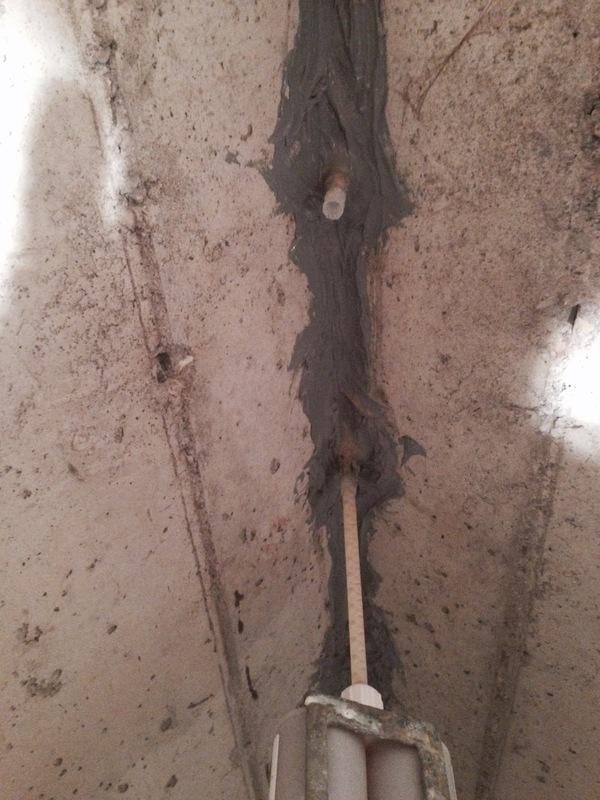 Marty repaired a crack in a chimney, and filled a foundation crack plus injected five holes in a basement for us. MArty returned my phone calls promptly and was on time for our scheduled agreement. We were very pleased with the work he did and also with the prices! Thank You!